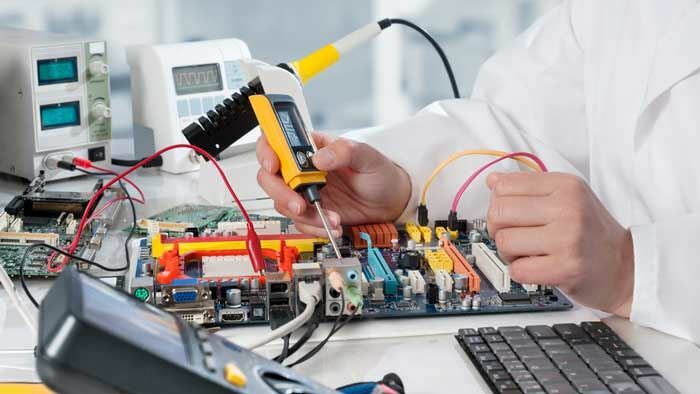 Here at Purcell Electric, we have the certification to inspect and help whatever you need. 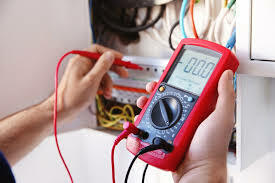 Any electrical inspections we are qualified for. Inspections for residential, commercial and industrial buildings. 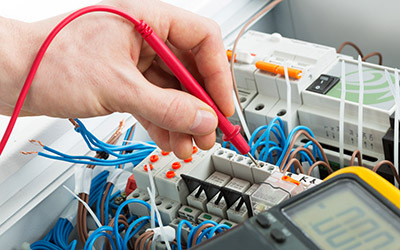 Full home inspection to ensure electrical systems are up-to-code. We only hire professional and people who represent our company well. 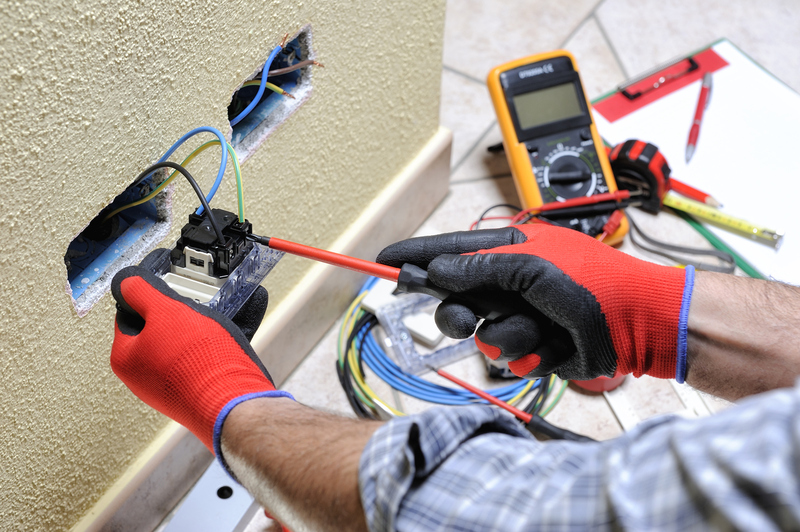 Our certified electricians strive to be honest and you can count on us to get the job done right. We can answer any question and give you the best advice around!